Here are advance photos for Law & Order SVU “Forty-One Witnesses” which will air on Wednesday, February 3, 2016 at 9PM ET on NBC. The photos feature Mariska Hargitay, Raúl Esparza, Kelli Giddish, Peter Scanavino, Ice-T, Andy Karl, Daveed Diggs (as Counselor Louis Henderson), Anthony Ramos (as Juan Flores), Jason Genao (as Will Reeves), Steve Rosen (as Counselor Michael Gutherie), J. Mallory McCree (as Ronnie Ellis) and Patrick Breen (as Doug Nelson). 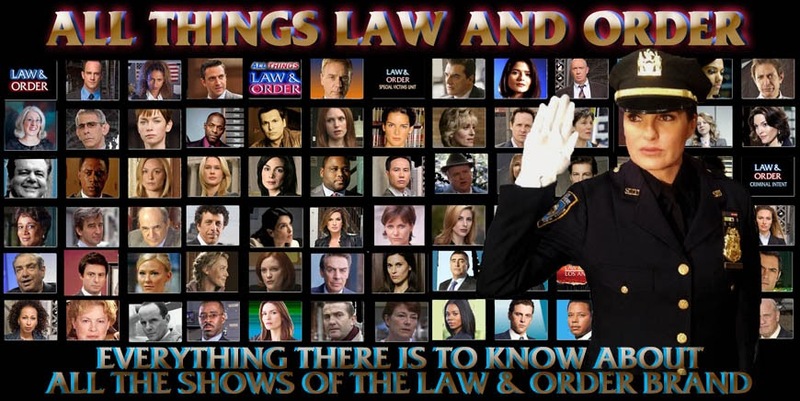 My recap and review of Law & Order SVU “Forty-One Witnesses” can be found at this link. @rmbdubs - looks like the prop or wardrobe people haven't caught up with the story line (wink)! @PhilSmith - no, there was no new episode this week! We also lost power for a while this past week, thankfully it happened late in the night so most people never realized it! FYI @Eldridge & @rmbdubs - I posed the question on Twitter and will advise if I get an explanation! RE: the badge issue - I've been told Benson wore a Lieutenant's badge in an earlier episode in this season. I found that she did wear a Lieutenant's badge in "Community Policing" from October 2015. I also noticed it in a few other episodes so this may be a one episode error. At least I assume it is!